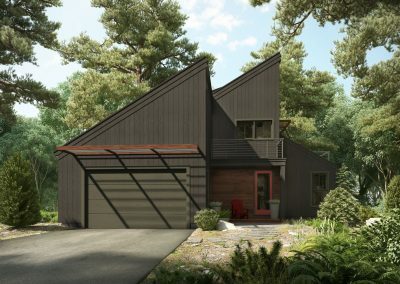 As a startup company, Profile Homes sought out Tangram 3DS to help get the company off the ground. 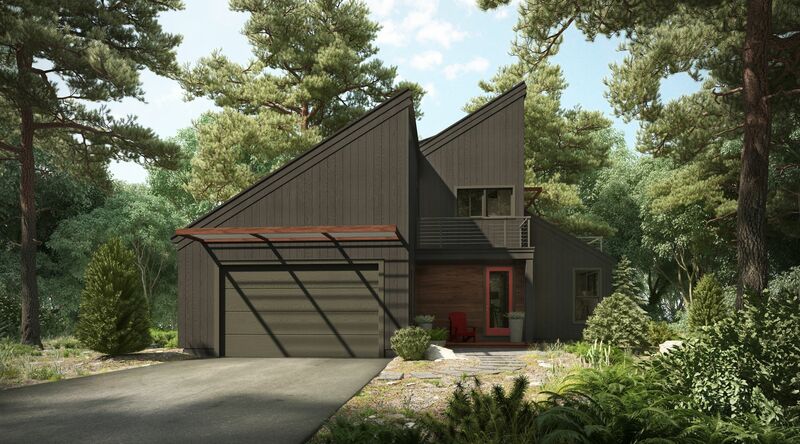 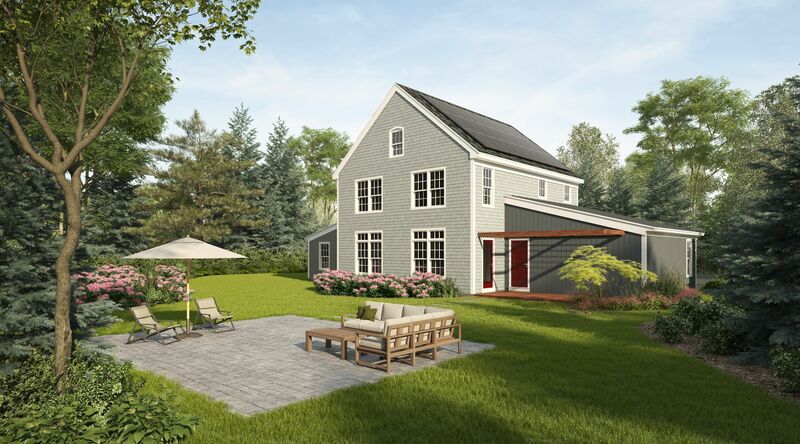 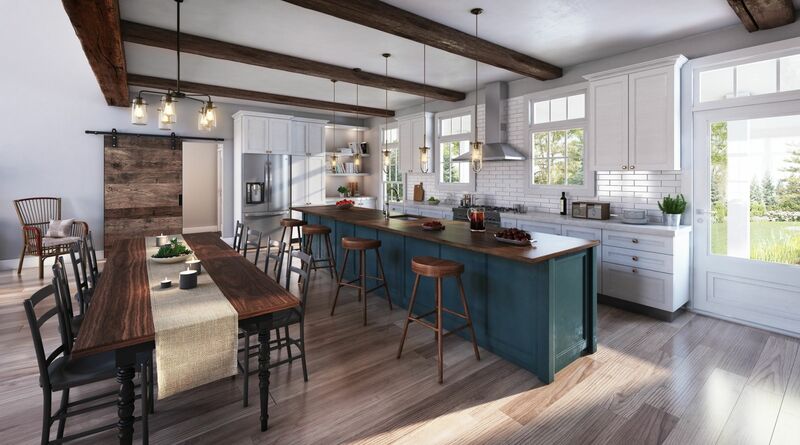 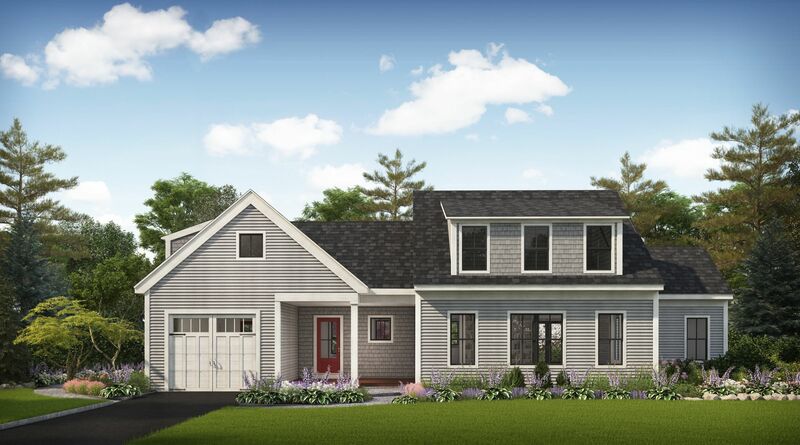 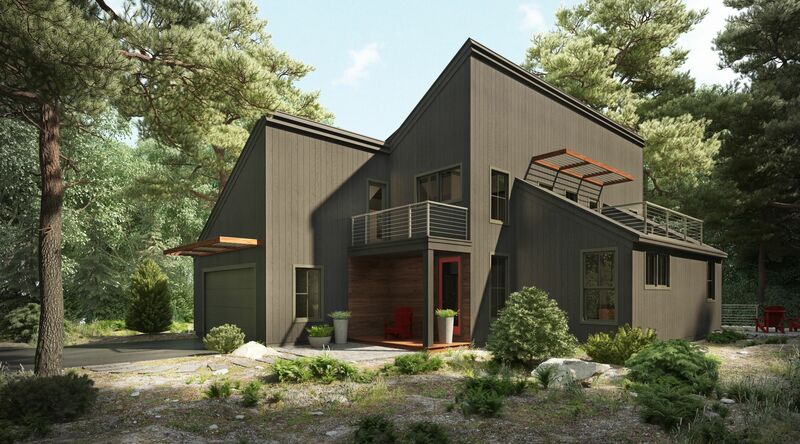 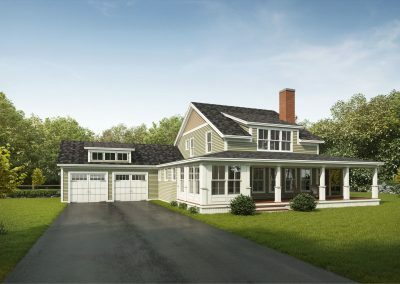 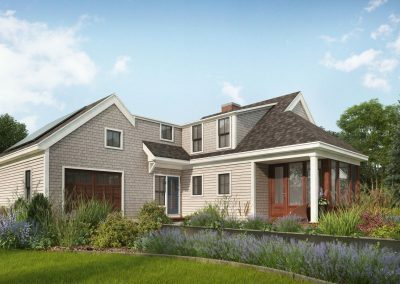 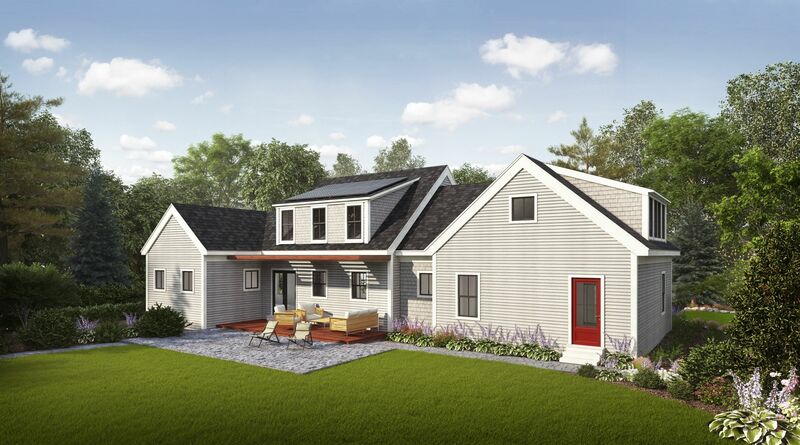 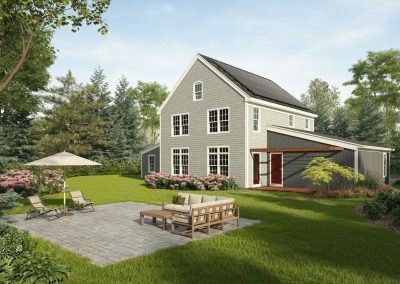 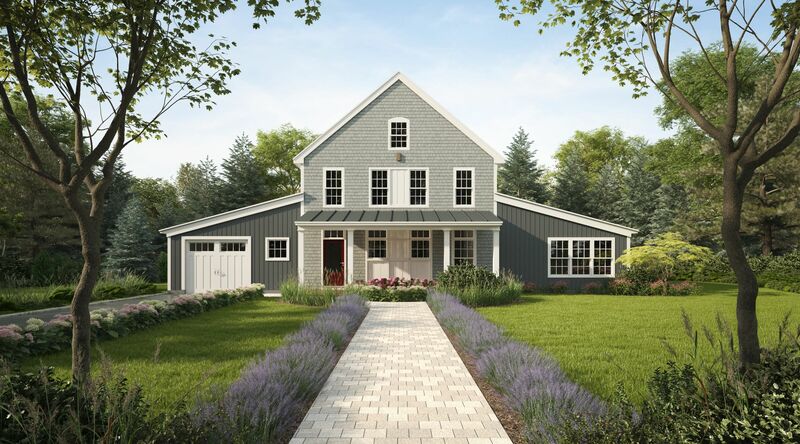 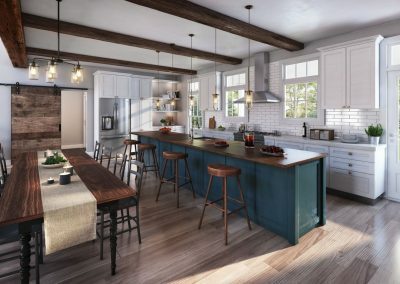 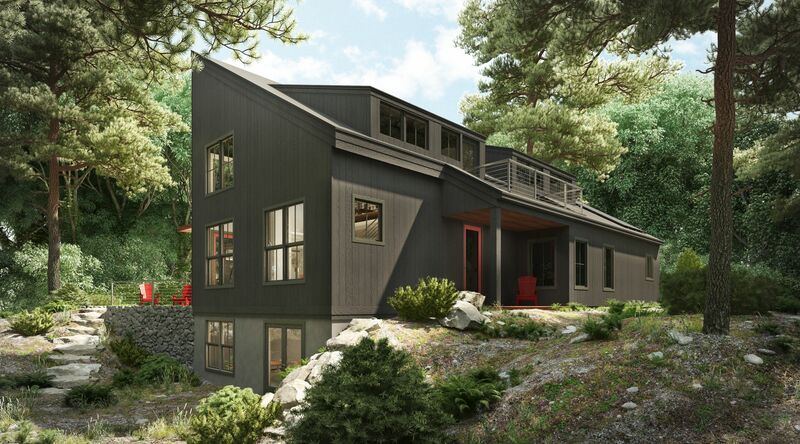 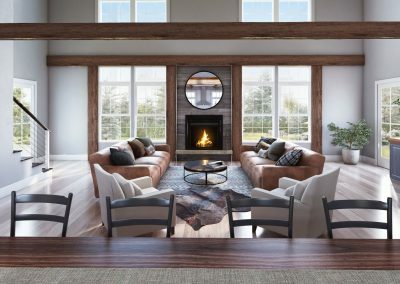 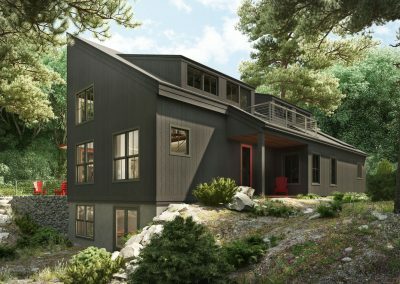 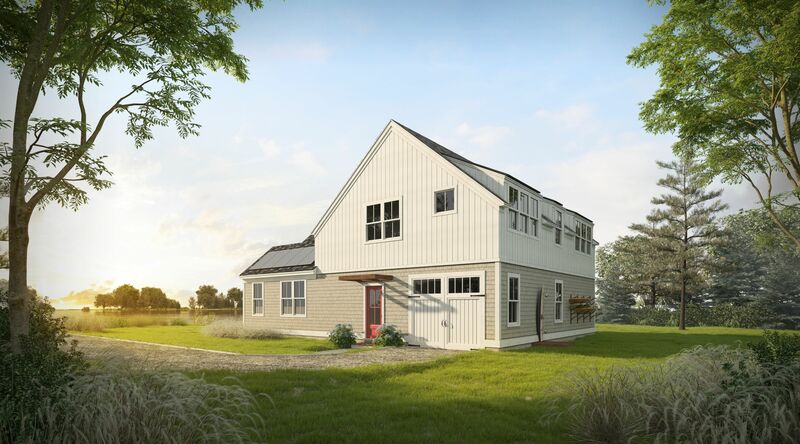 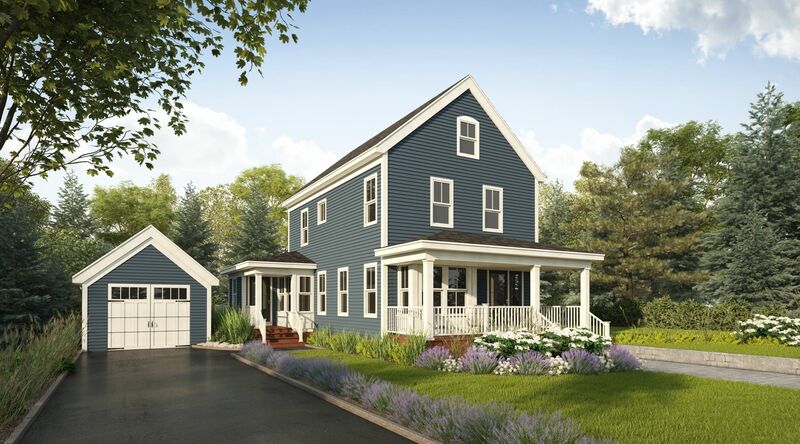 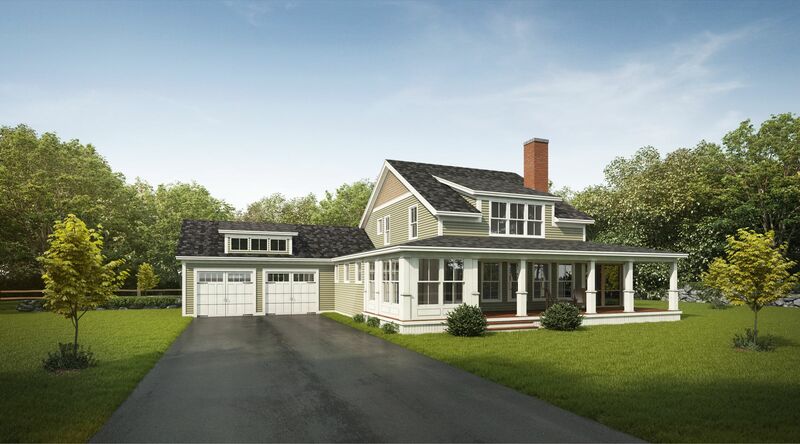 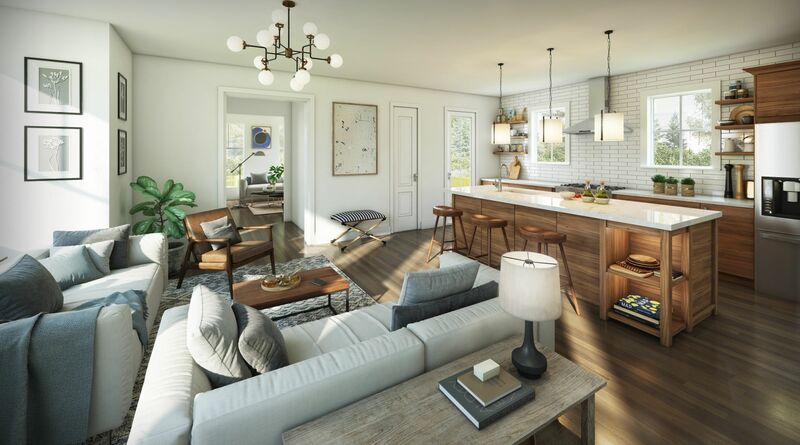 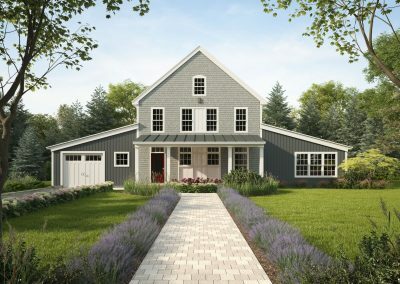 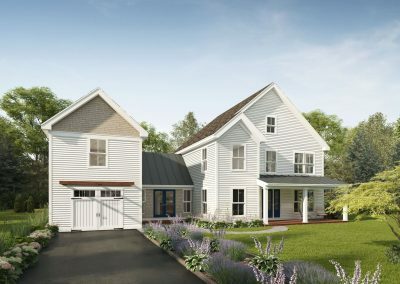 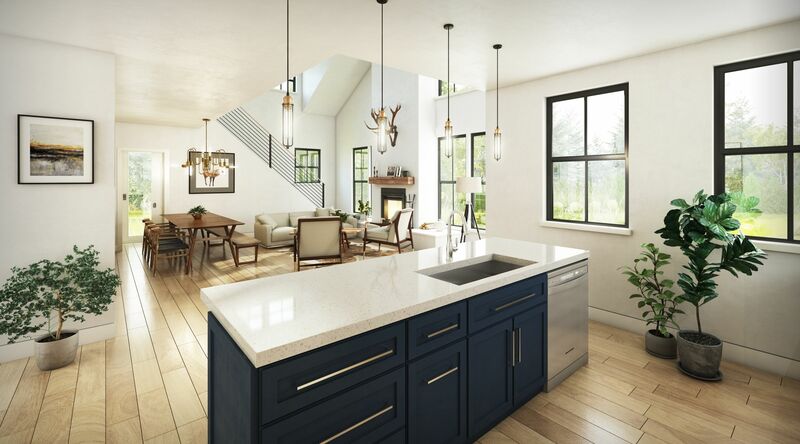 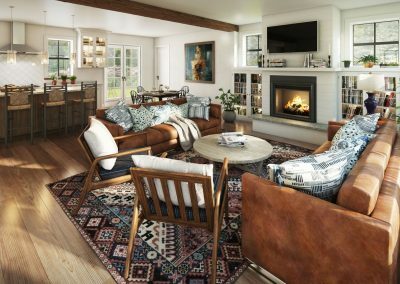 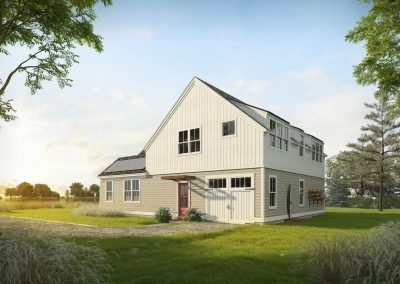 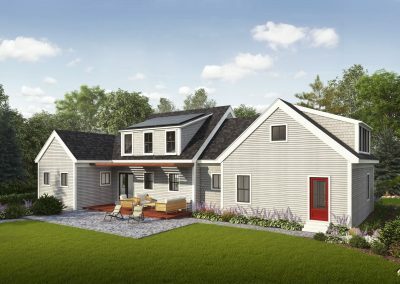 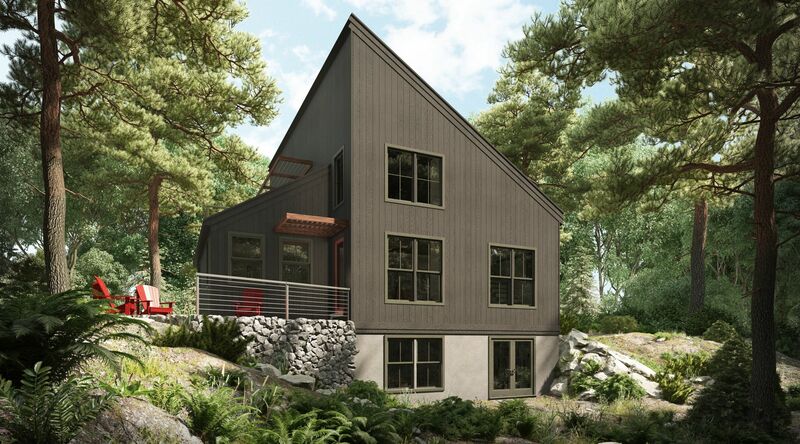 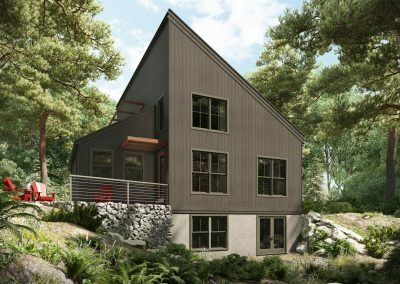 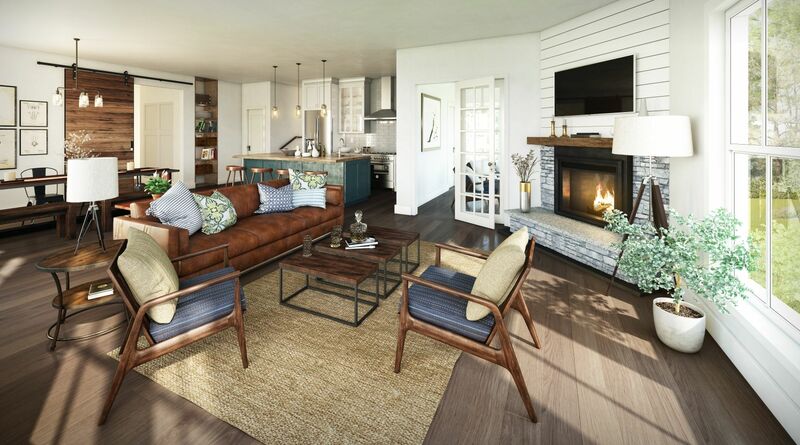 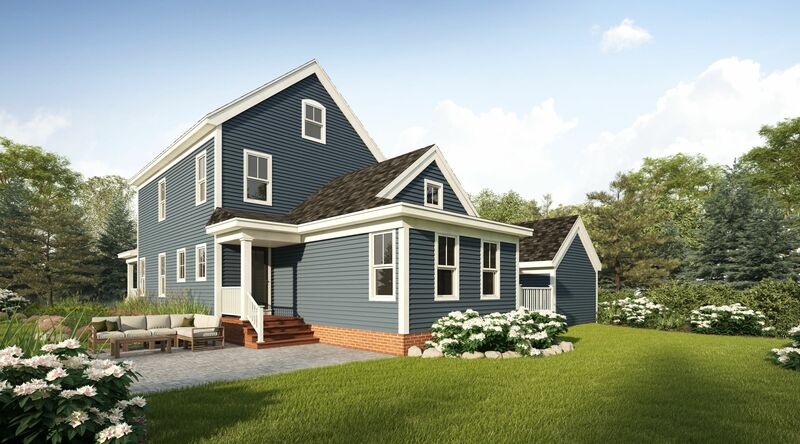 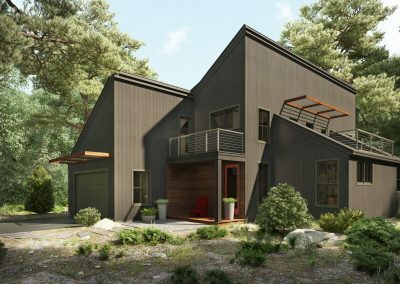 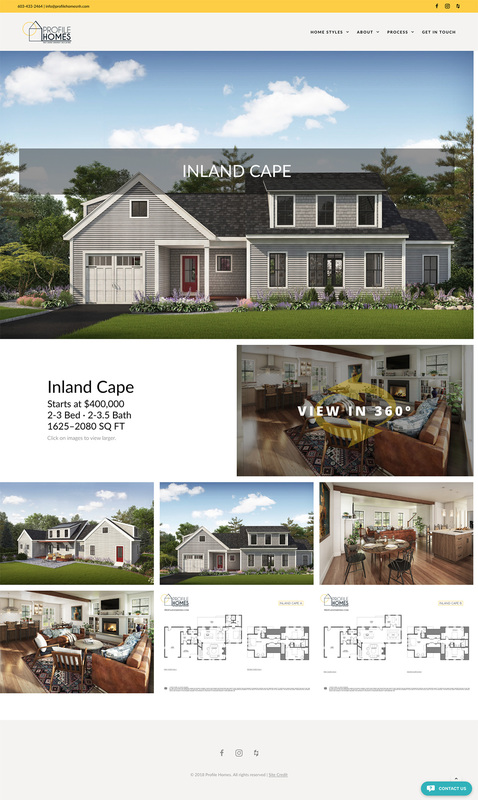 Tangram 3DS helped to accomplish this task by providing an interactive website design and several photo-realistic renderings of existing home designs. 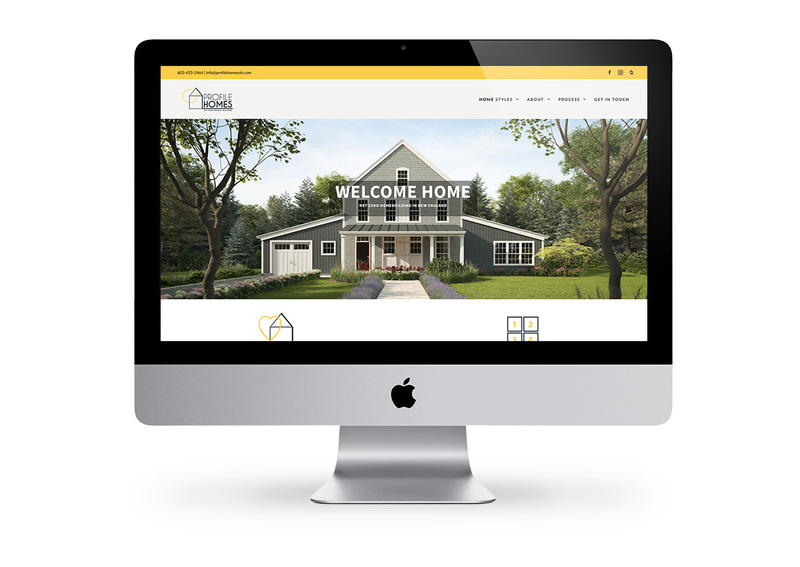 Our modern, responsive website for Profile Homes aligns with their mission. 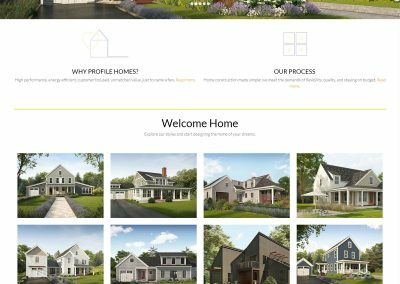 Our goal was to make the site clean, useful, and easily navigable, as well as being image driven. The website was created to provide clients with all the necessary information to begin their journey with Profile Homes, prompting them to connect with the staff, whose goal it is to lead customers through the process. 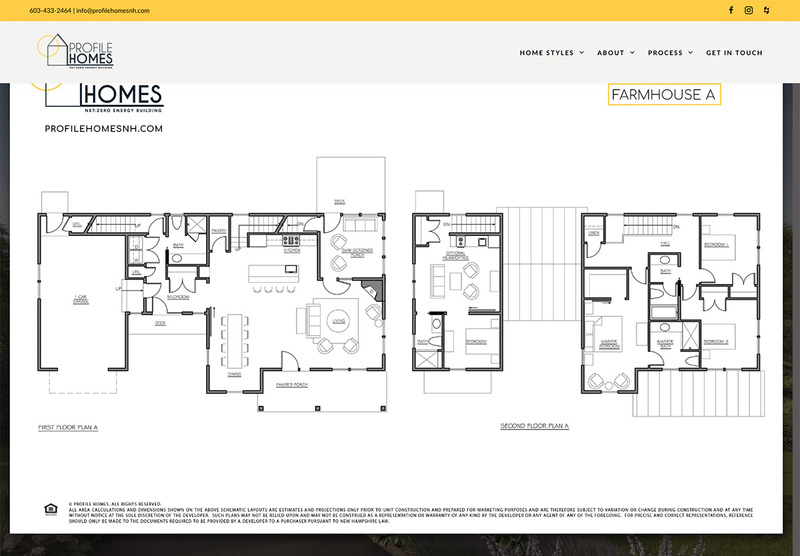 We efficiently conveyed the interactive process that Profile Homes has for their customers. 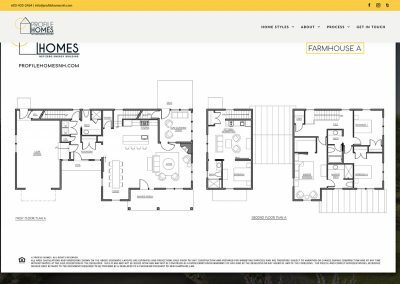 I want to thank you and your entire team for their dedication to getting this going. 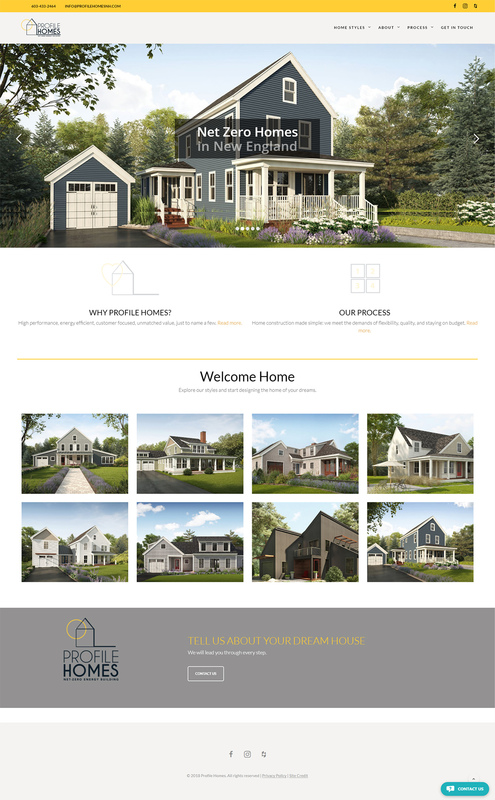 It’s been a pleasure to work together and I look forward to more times ahead as we grow this business together. 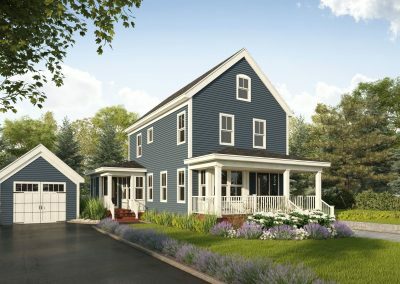 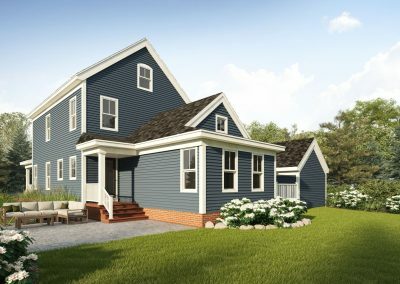 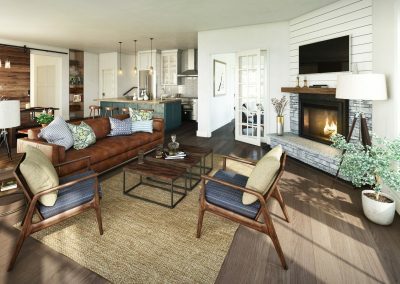 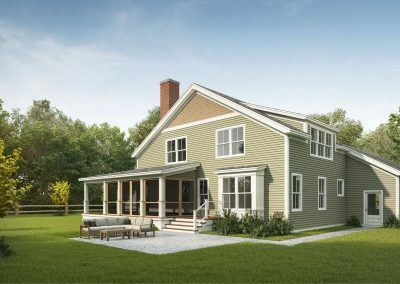 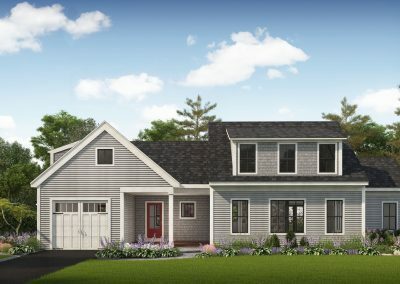 For each of the unique Profile Home designs, we created two exterior and two interior renderings. 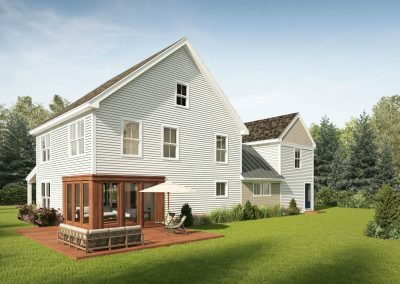 The fully-3D modeled exterior environments include authentic landscape elements and natural lighting. 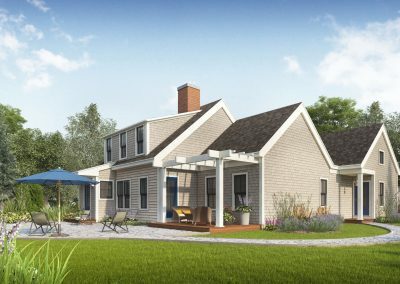 The structural details were carefully considered to skillfully and accurately represent the homes that clients can expect. 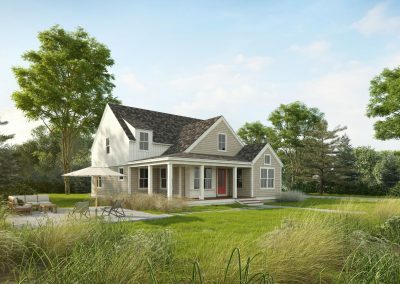 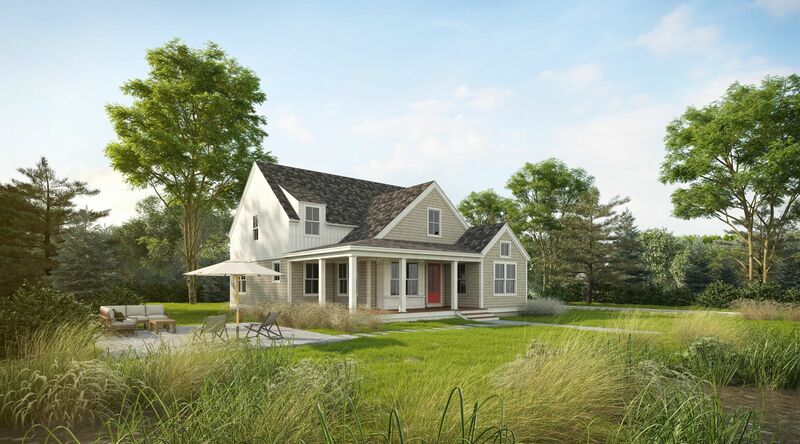 The plans have diverse options for every living style, which is best represented by the interior renderings of each home. 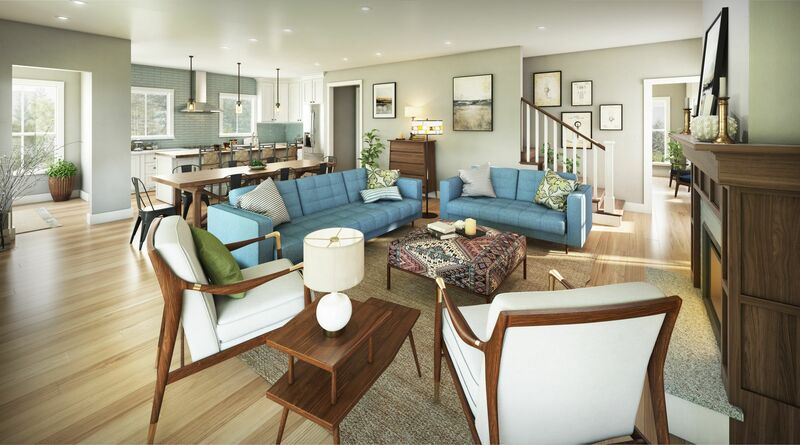 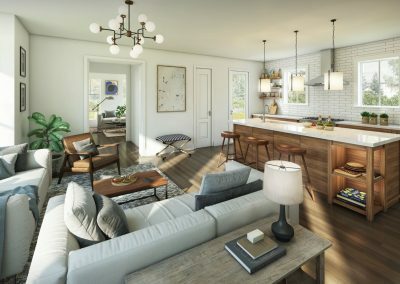 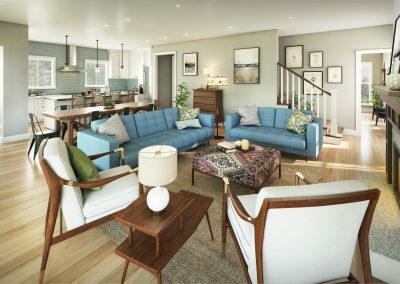 Every piece of furniture was modeled by reference images compiled by the Profile Homes team to capture the atmosphere of these houses. 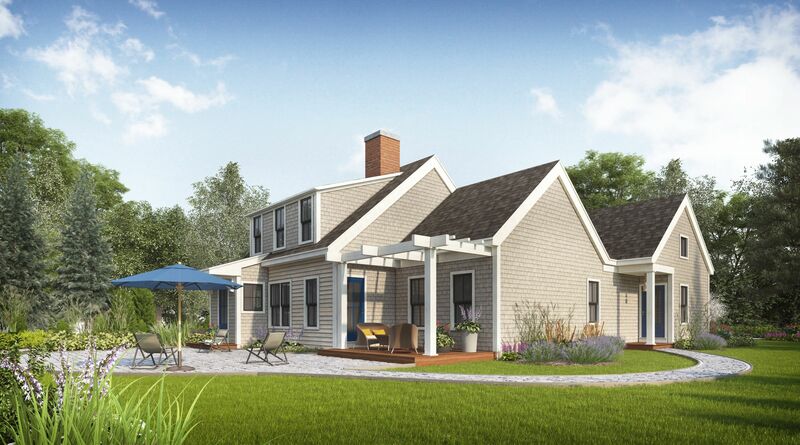 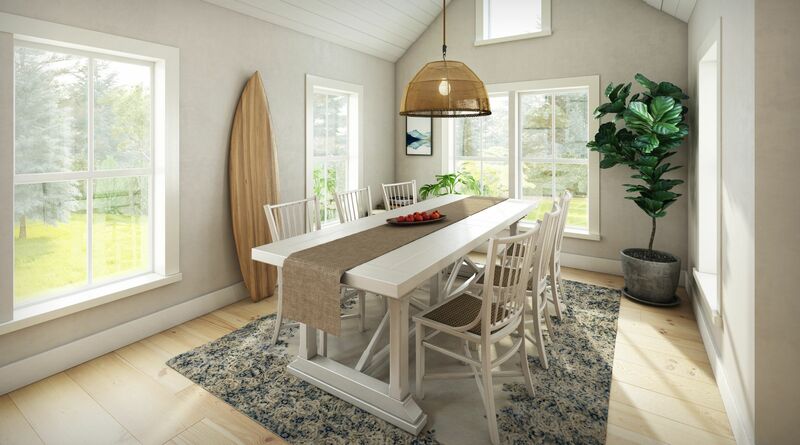 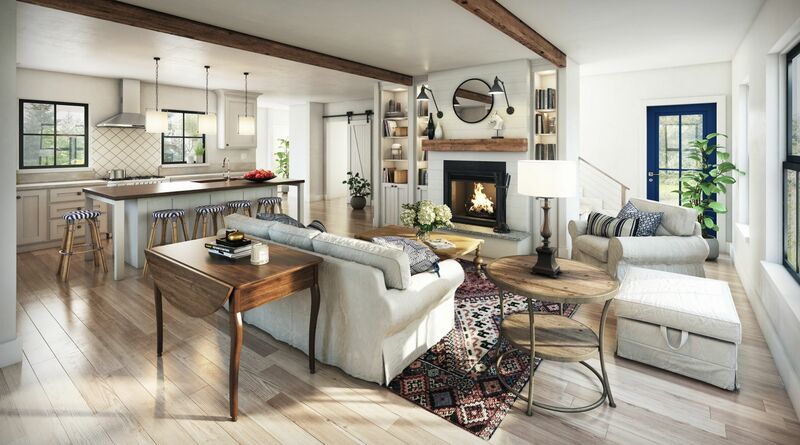 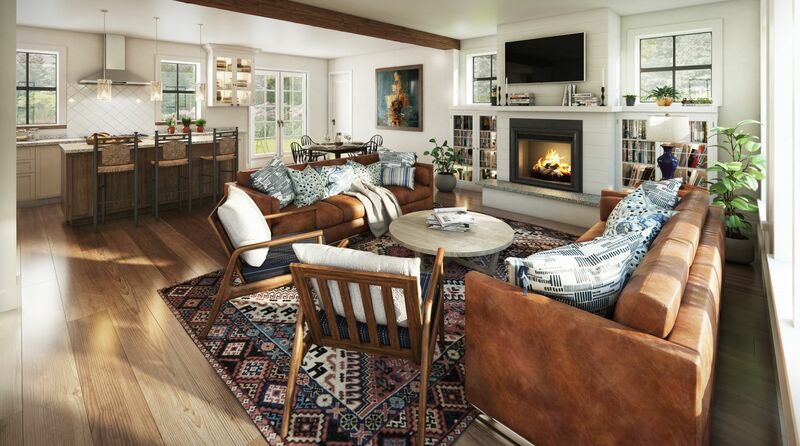 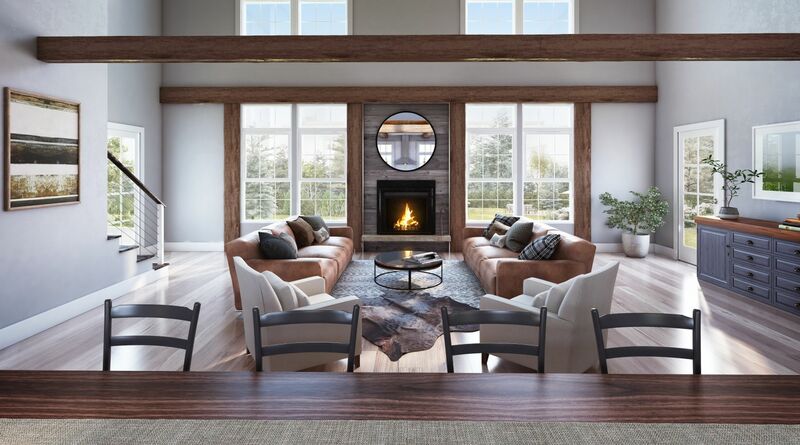 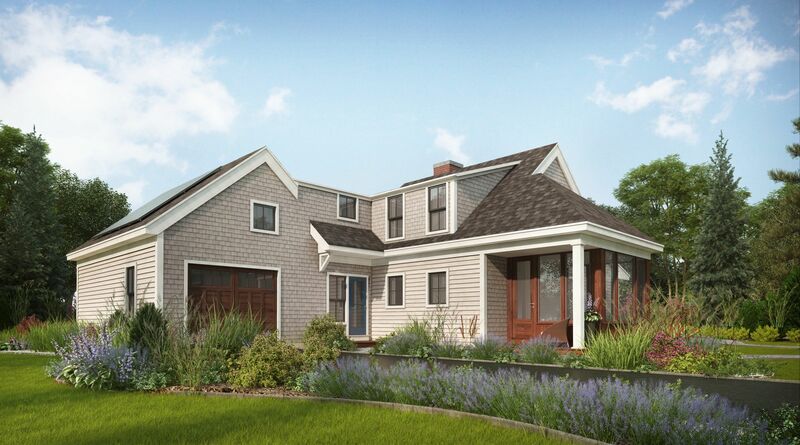 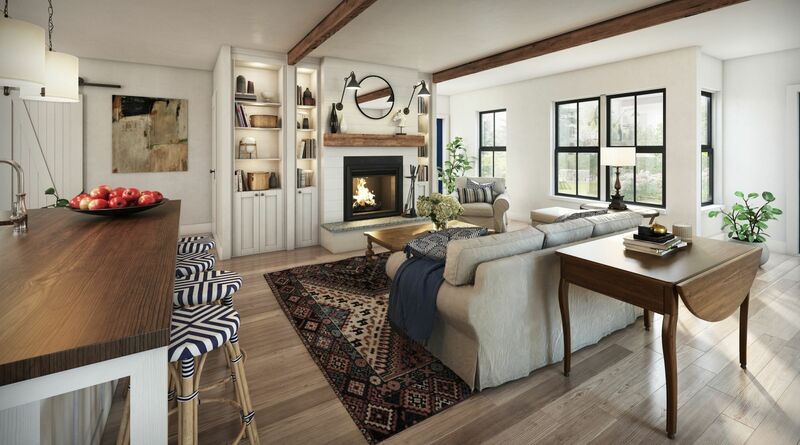 We wanted to create the essence of a lived-in home with a familiar, intimate New England touch. 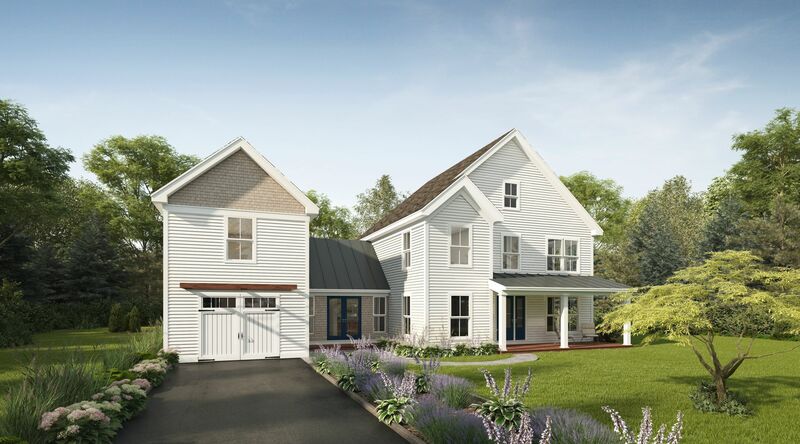 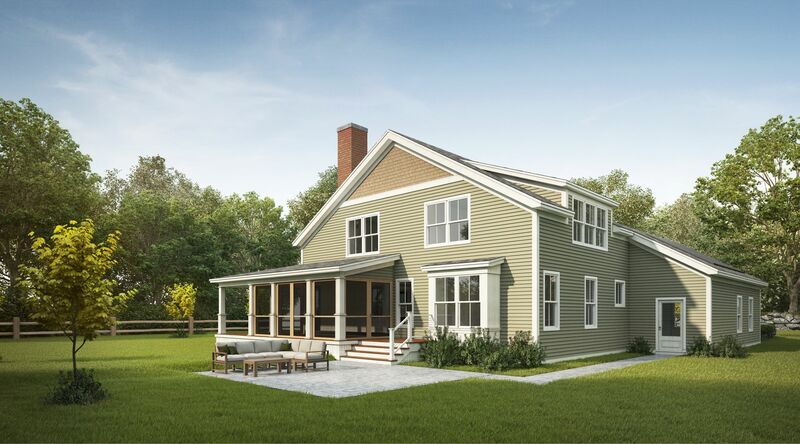 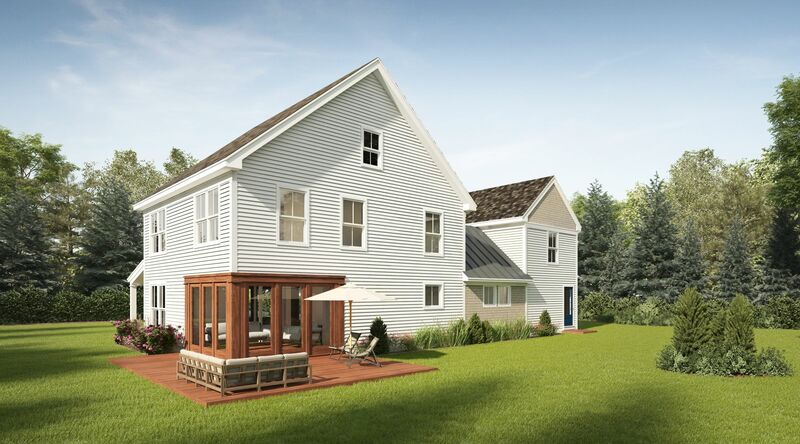 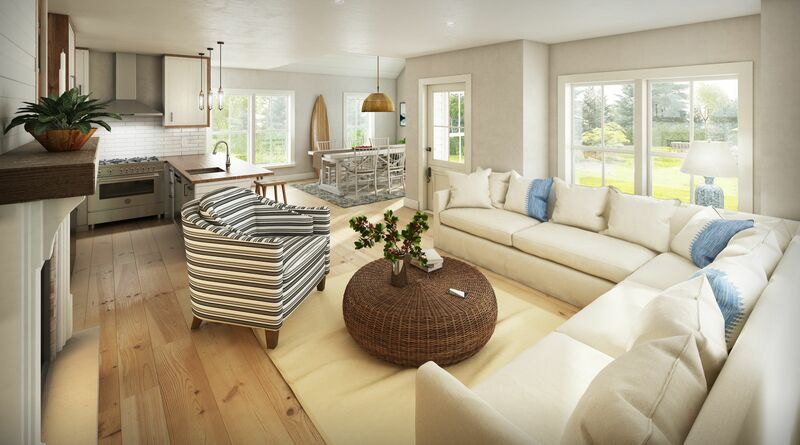 In addition to interior renderings of the homes, we produced a 360° panorama for each of the home designs. 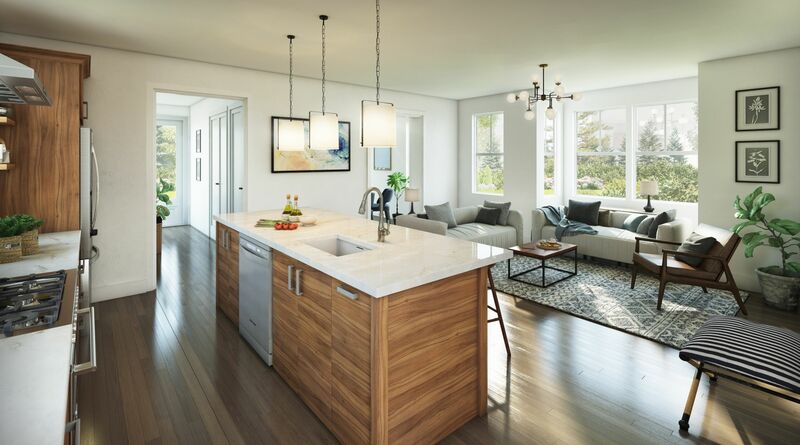 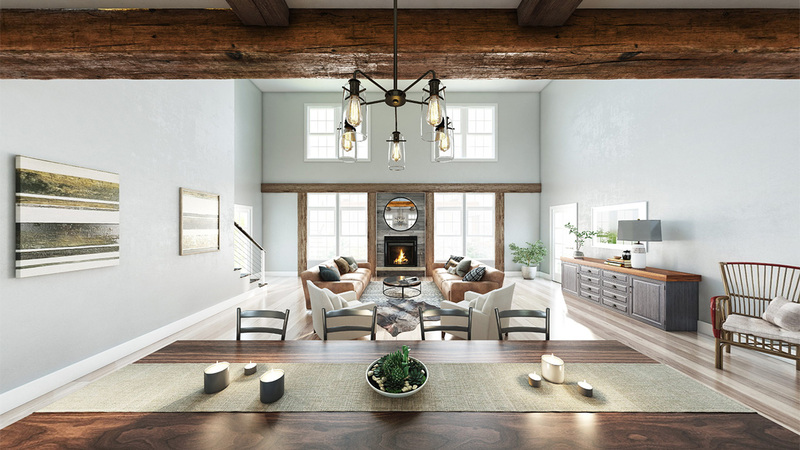 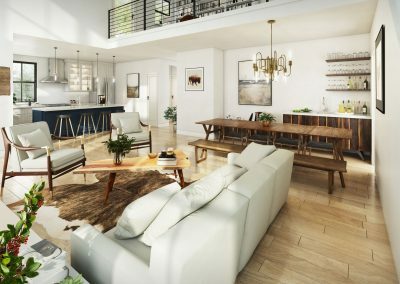 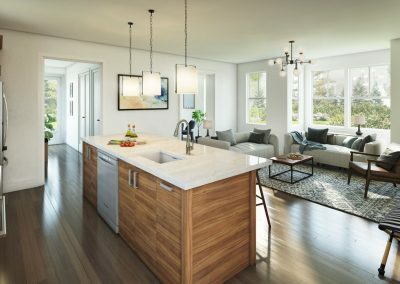 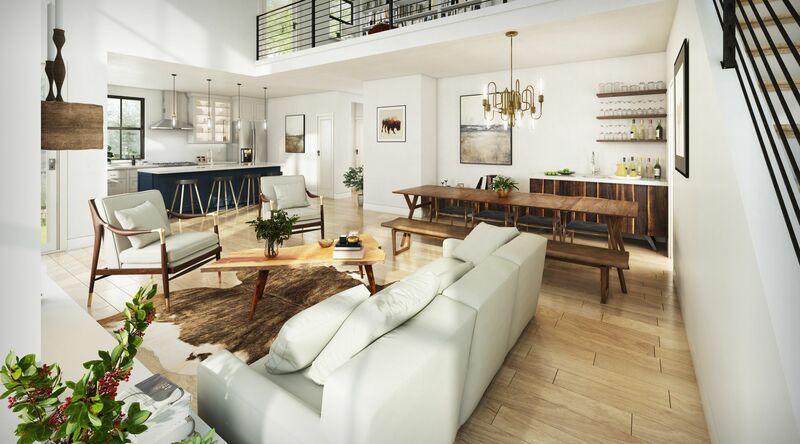 Each panorama is situated in the center of the open-concept kitchen and living rooms and allows users to pan around and see the whole space, including details not captured by the still renderings. 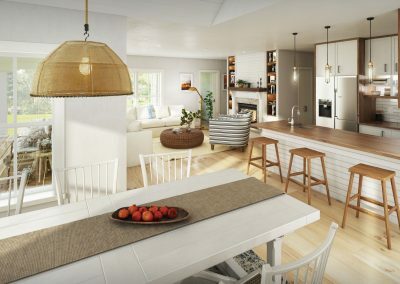 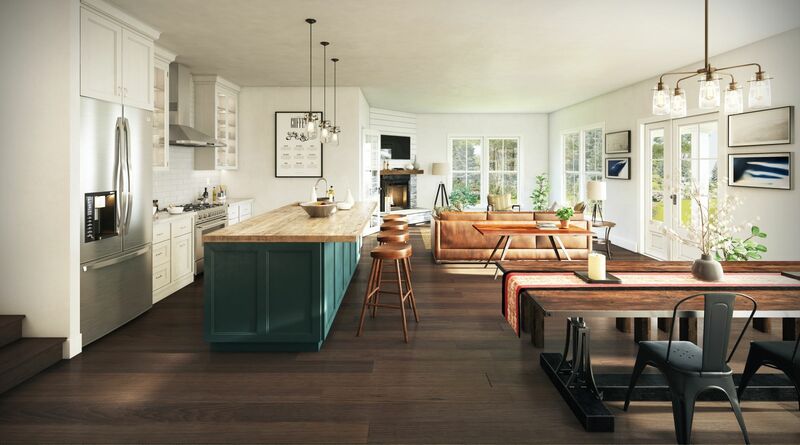 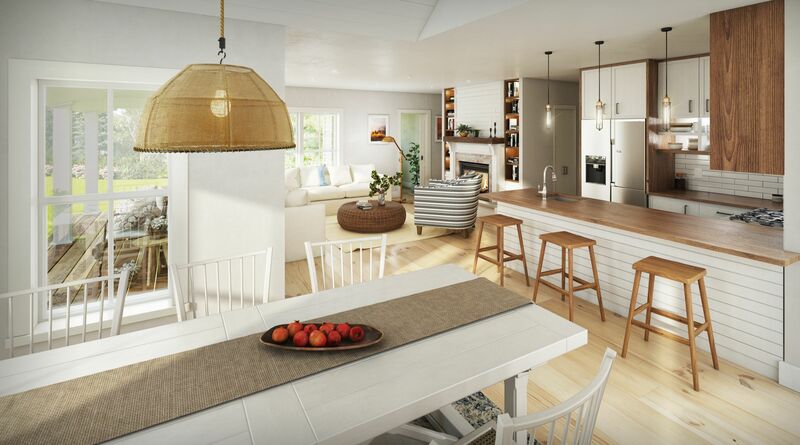 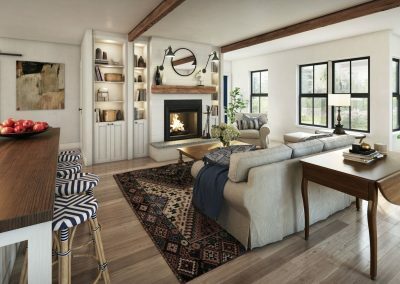 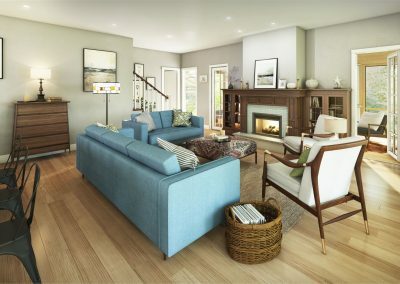 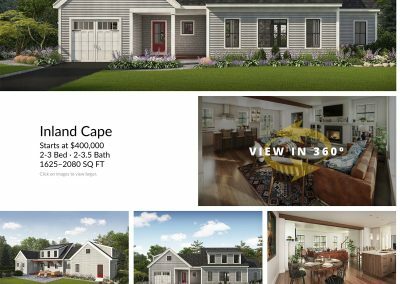 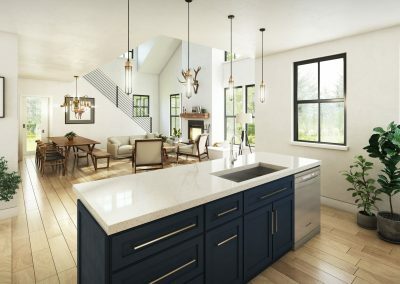 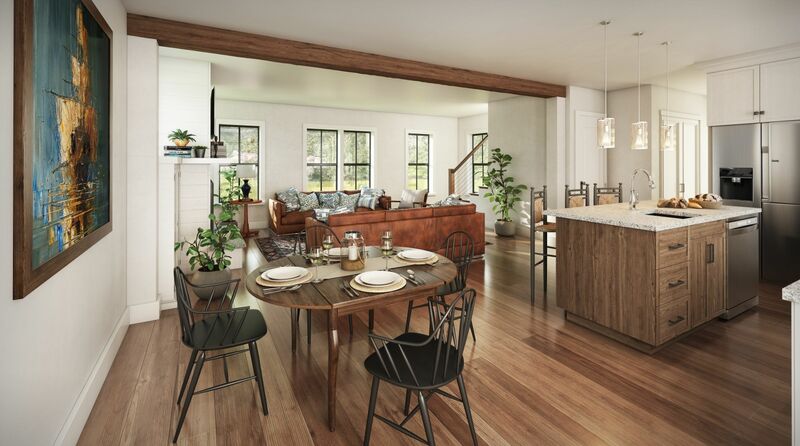 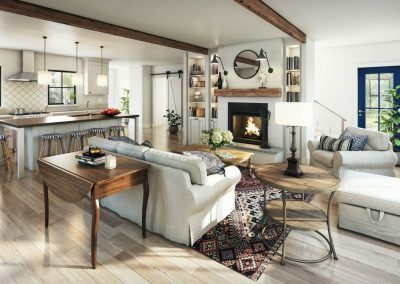 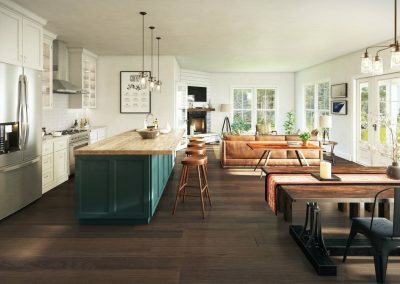 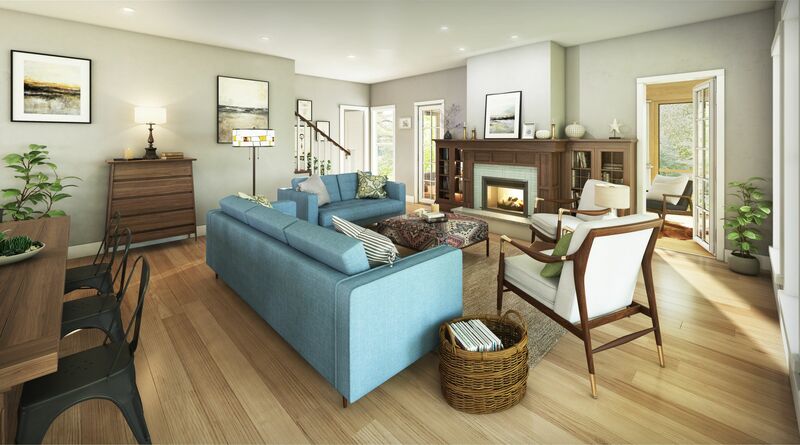 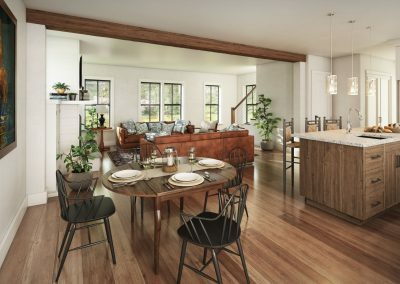 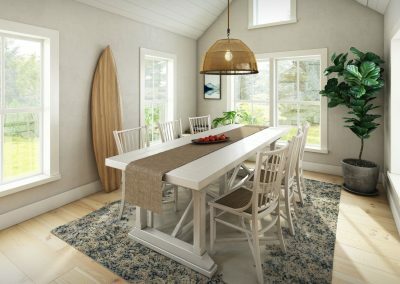 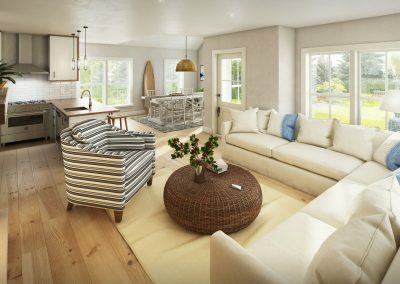 These virtual reality panoramas help potential customers to more efficiently visualize the home designs in a more engaged way.